Against Atletico Madrid, Cristiano Ronaldo did just what Cristiano Ronaldo does. Defying all the odds, he stepped up to eliminate the former Spanish Champions from the Champions League. 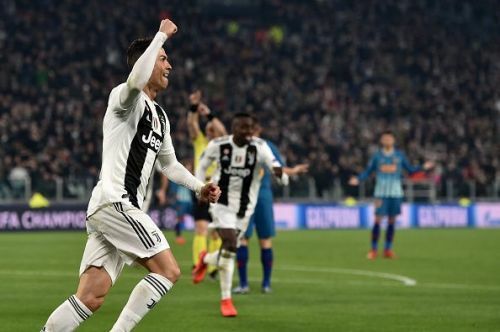 Ronaldo scored a hat-trick in the 3-0 second leg win and it was a performance to remember. It is a privilege for this generation to be witnessing the genius of Cristiano Ronaldo and there is no doubting the greatness of this man. Cristiano Ronaldo has been consistently scoring goals since his Manchester United days and he hasn't had one season upon which one can look back and say that he wasn't great. He has been consistently destroying opposition defences single-handedly with his goalscoring abilities. The Portuguese in his Manchester United days, playing as a winger was pretty inconsistent. Just like any youngster, he was in and out of the team. But when Sir Alex Ferguson challenged him to add more goals to his game, he did exactly that and after that 2006/07 season, the Portuguese has never looked back. 12 years on from that season, and we still haven't seen Ronaldo failing to score less than 30 goals every season. And right now he is 34 years old, but he still looks as fit and as hungry as ever. 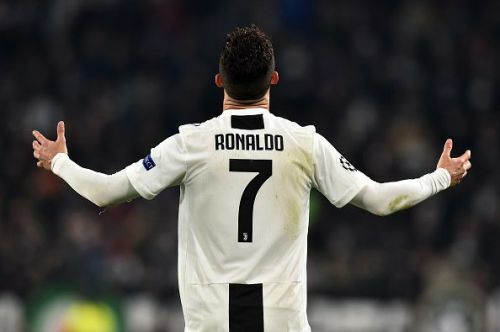 The former Ballon D'or winner is still one of the fastest players in world football and maybe the most consistent goalscorer the world has ever seen. That consistency of scoring a truckload of goals every season for the last 12 years is what makes him one of the greatest ever.